Interior & Exterior Detailing at your Doorstep. Over 10 Years Experience. 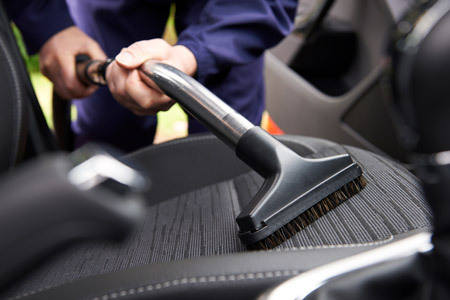 We provide a wide range of auto detailing services with a variety of packages to suite your needs at your doorstep. Our silver package covers cars, trucks, SUV’s and vans at an affordable rate. 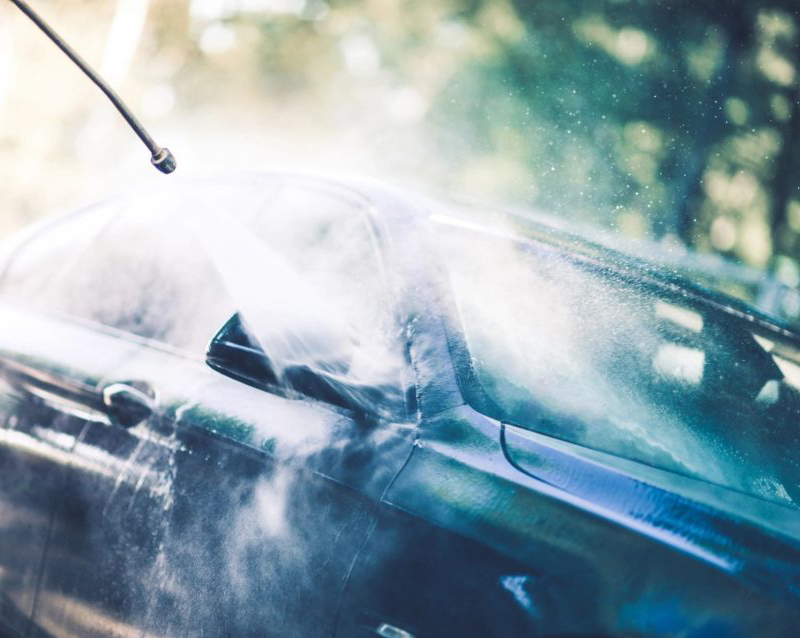 Our gold package has extra services to get your vehicle looking like new. 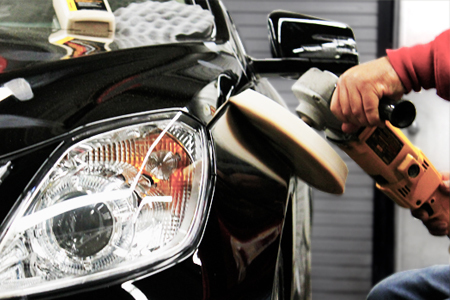 Get our platinum package for a faboulous make over, adding value to your vehicle . 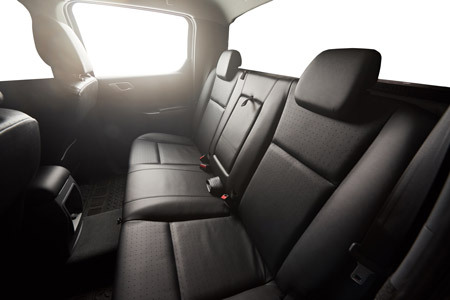 Get your interior seats looking and smelling like new. 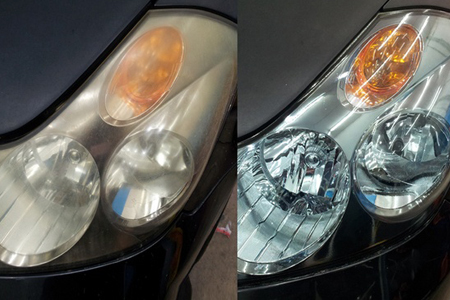 Preserve the value of your car and enhance light safety with our restoration services. 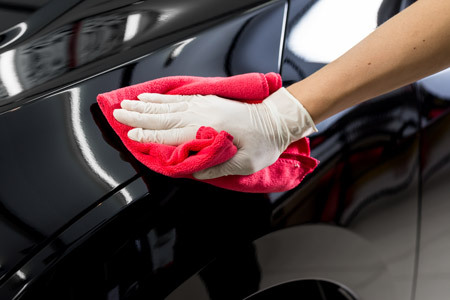 Our Power Polishing services gives exterior protection to the exterior of your vehicle. 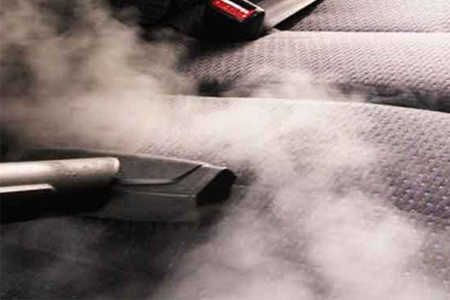 Serving Calgary and surrounding areas including: Chestermere, Langdon, Okotoks, Strathmore, Airdrie & De Winton. Sponges Mobile Auto Detailing. Copyright © 2019. All Rights Reserved | Designed by AZDO Systems Inc.